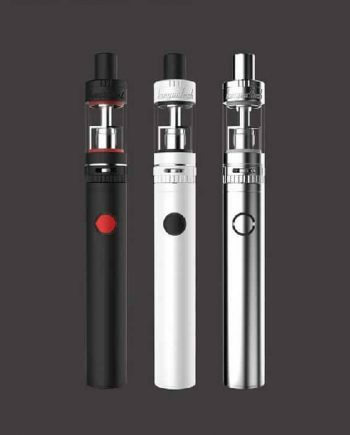 The new Suorin Drop kit is an innovative portable vaping system. 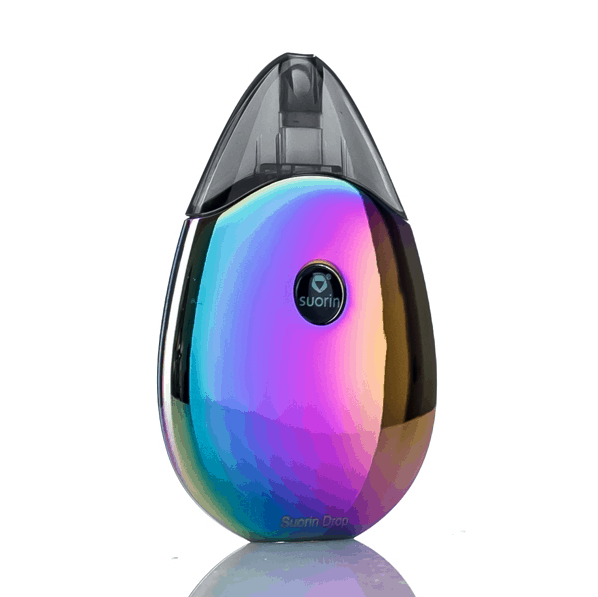 This new ultra compact pod vaping system is the second version from Suorin, and are becoming known for their general ease of use. 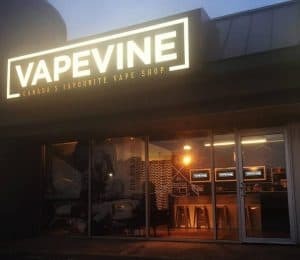 A pod vaping system is the perfect solution for on-the-go vapers, or beginners looking for a hassle-free, mess-free vaping experience. The Sourin Drop uses a draw activated firing system, completely eliminating buttons, adding to its sleek look and comfortable feel. The Drop focuses on ergonomic design, and natural hand feel, with its “Drop” shaped look, and choice of rubberized or gloss finishes. The Suorin Drop features a refillable pod design, and a 13w maximum output perfectly designed for a Salt or Freebase Nicotine hit. 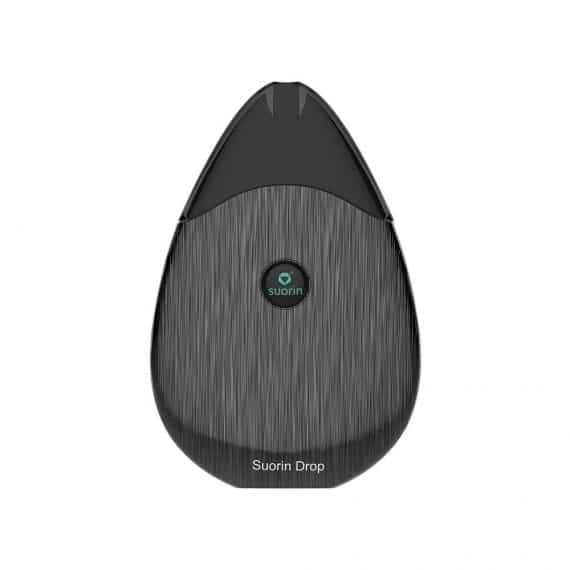 The Suorin Drop uses a 1.3ohm coil head inside the Pod, and has a battery capacity of 310mAh, giving you an all-day-friendly unit, that will surely satisfy nicotine cravings and wallets alike. 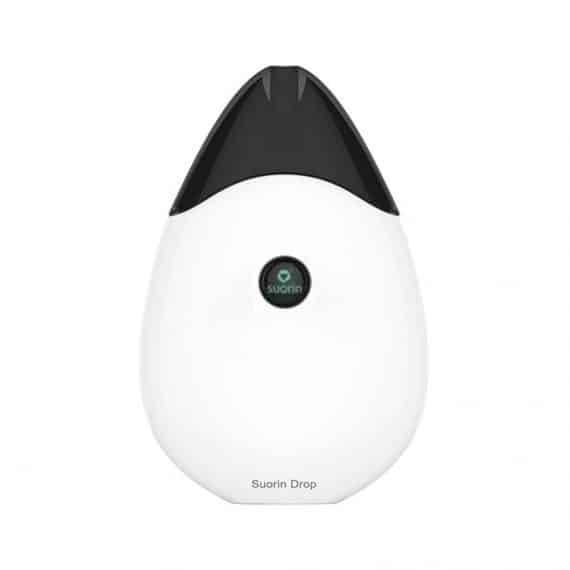 The sheer simplicity of the Suorin Drop sets this unit apart from the crowd. 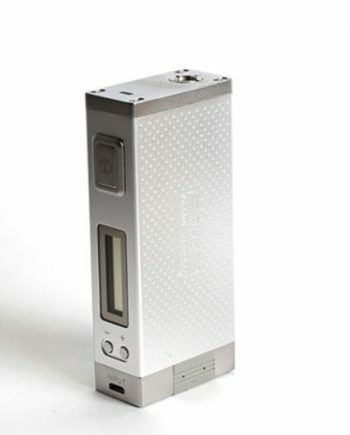 The Suorin Drop best mimics the analog version by providing the same draw, and throat feeling you’ve come to know, that other devices in the vaping market fail to recognize. 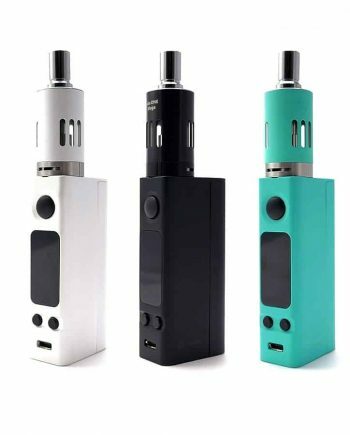 This mod utilizes its compact size well, with an impressive 310mAh internal battery, which will even leave chain vaper’s satisfied. The Suorin Drop’s battery can be charged with a Micro USB Cable included in the kit. The Suorin Drop uses a 2 colour LED battery level indicator, assuring you’re always aware of the charge level of your device. 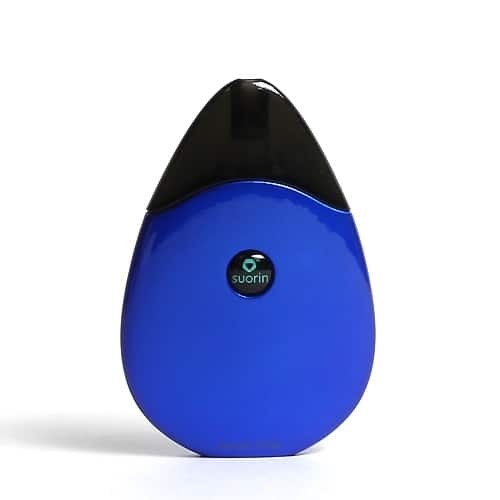 The Suorin Drop will display a Blue LED when the battery is between 100-30% charged. 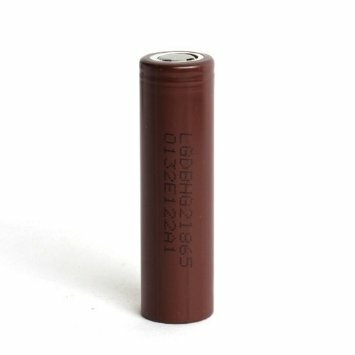 Once the Drop’s battery drains below 30%, the Drop will show a Red LED, signalling to charge the battery when possible. The Suorin Drop keeps it simple by charging directly through a Micro USB cable, assuring its ready to use when you are. 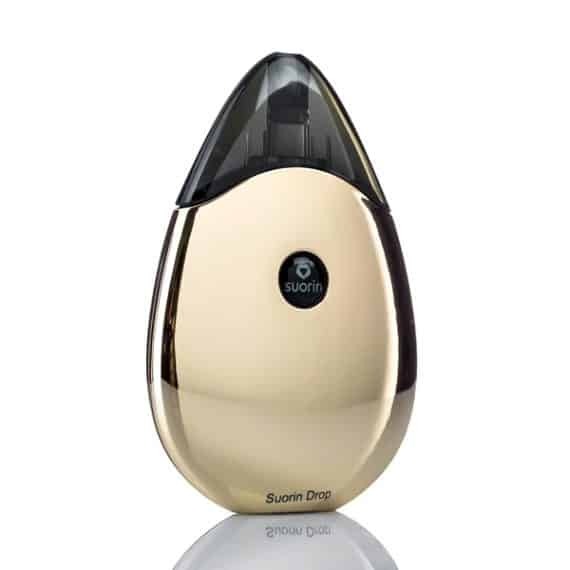 The Drop uses a snap-in pod system, with a 2mL easy refillable design adding to the longevity of the device. 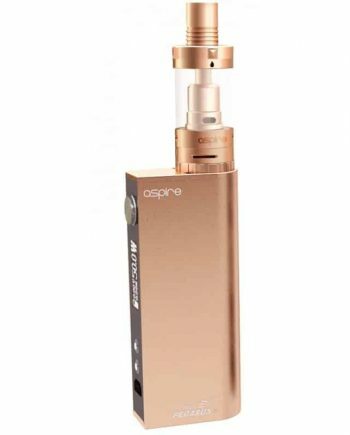 The Drop uses a long lasting 1.3ohm coil head, that can be filled 5 times before replacing. 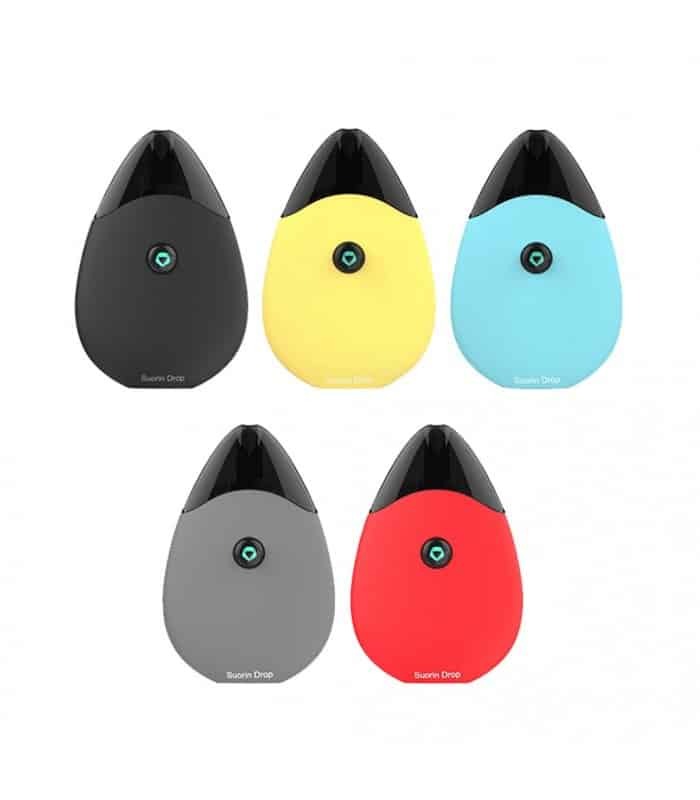 The Suorin Drop sports a coloured metal casing that protects the internals of the device, while maintaining a compact, stylish look.